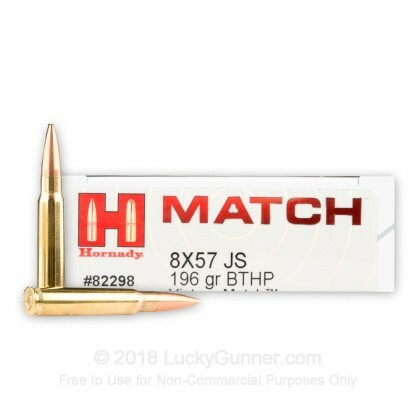 These 8x57 JS cartridges are loaded to the same specs as the military ammunition used in the first half of the 20th century but deliver match-grade performance. 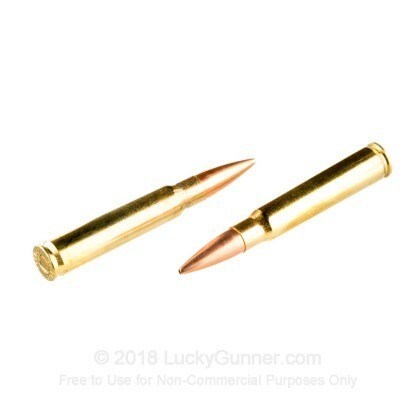 They're a great alternative to surplus or reloaded ammo and deliver great accuracy for your Gewehr 98 or Karabinier 98. 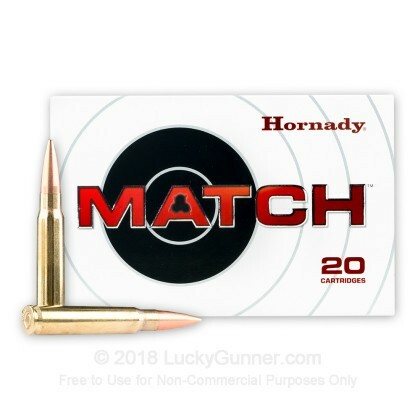 Don't worry--the Hornady "Vintage Match" brand refers to the caliber, not to the age of the ammo itself! 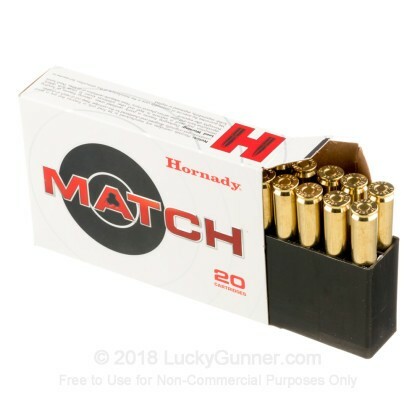 Each cartridge in this box of 20 fires a heavy 196 grain hollow point match bullet at a muzzle velocity of 2,500 feet per second. The bullet's boat-tailed design and heavy weight give it excellent wind resistance, which helps to ensure long-range accuracy. 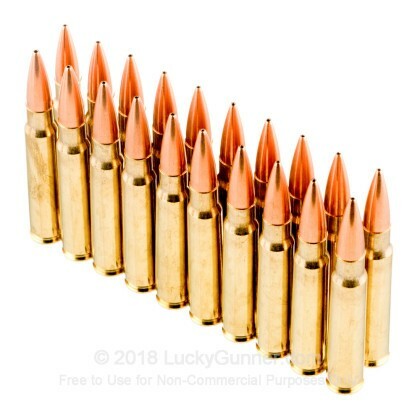 This ammunition is designed for precision rather than terminal ballistics and does not produce high levels of expansion. 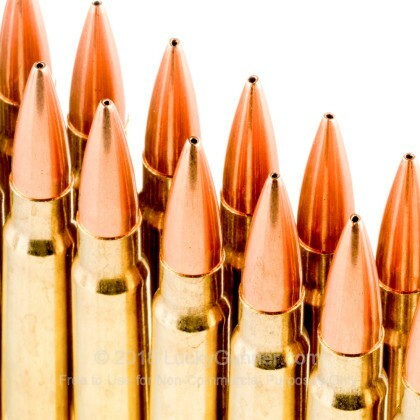 Check out our selection of soft point or polymer-tipped loads for hunting. Good but not as powerful as it could be. This is a fairly heavy round but as fast as it could be. No where near what a Mauser can handle. It performs well in my M48.